Today we’re gonna talk about electric brake controllers. These days with towing a trailer, it’s not just as simple as it used to be. Our old trailers were self-braking, so they had their own cable or hydraulic brakes; but these days a lot of new trailers, new caravans, horse floats; they all have electric brakes; thus we need a brake controller. 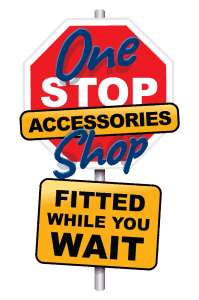 These are the most common ones that we sell here at Midland Towbars. We sell the traditional old brake controller, which sits under the dash; you control it with a button/slide on the side. 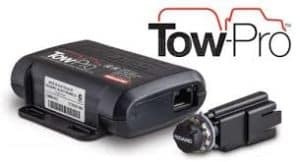 Another most popular one we have these days is the Tow-Pro Elite. It has a button on the dash. 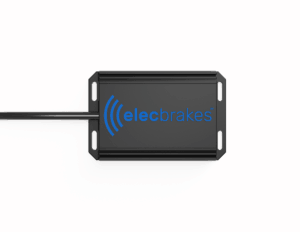 My favourite one is the ElecBrake Bluetooth electric brake controller. Now, let me show you how easy it is. All right kids, we’re gonna show them how easy it is. It’s as easy as one, two, three. The controller itself is fastened to the trailer, which means you can loan your trailer to your brother, your sister, your mother, hire out your trailer, and you don’t have to hire out your car as well. It’s controlled via an app on your phone, or we now have a remote controller for them.